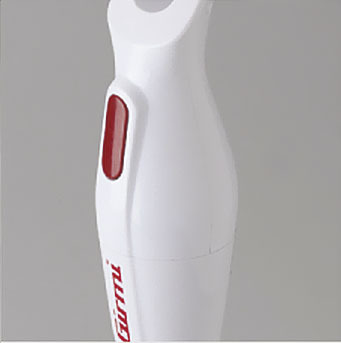 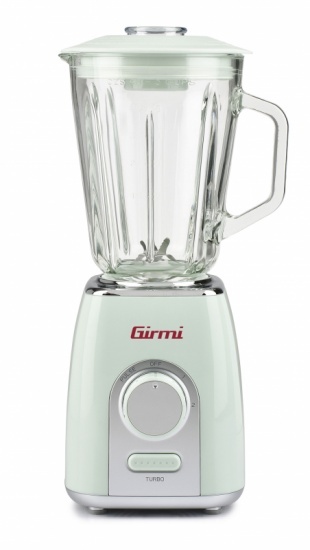 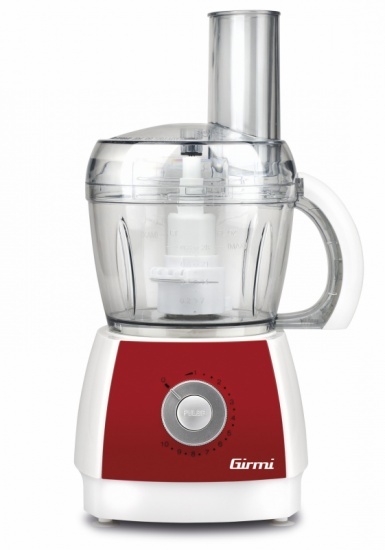 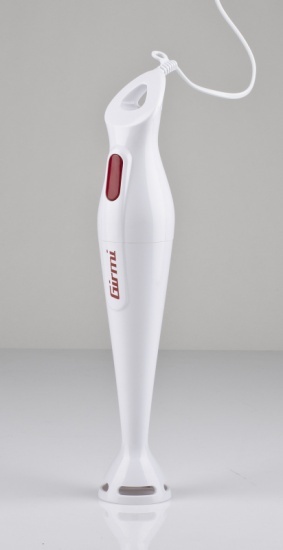 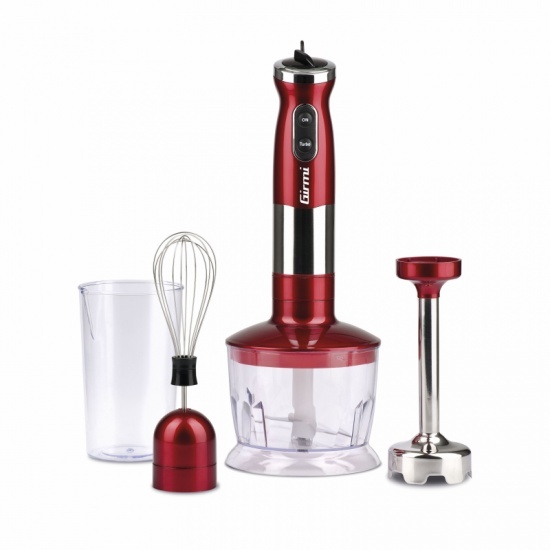 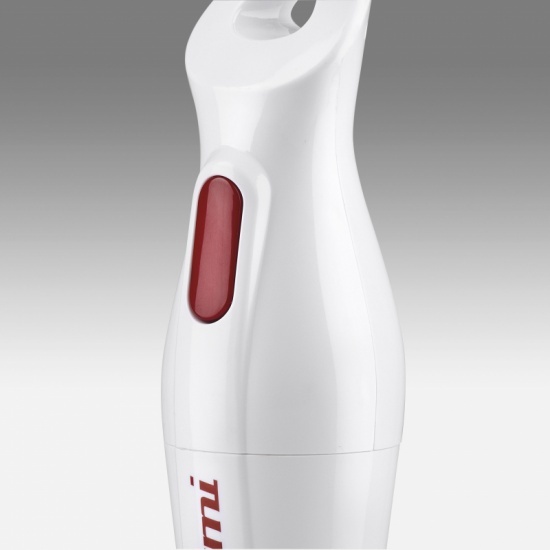 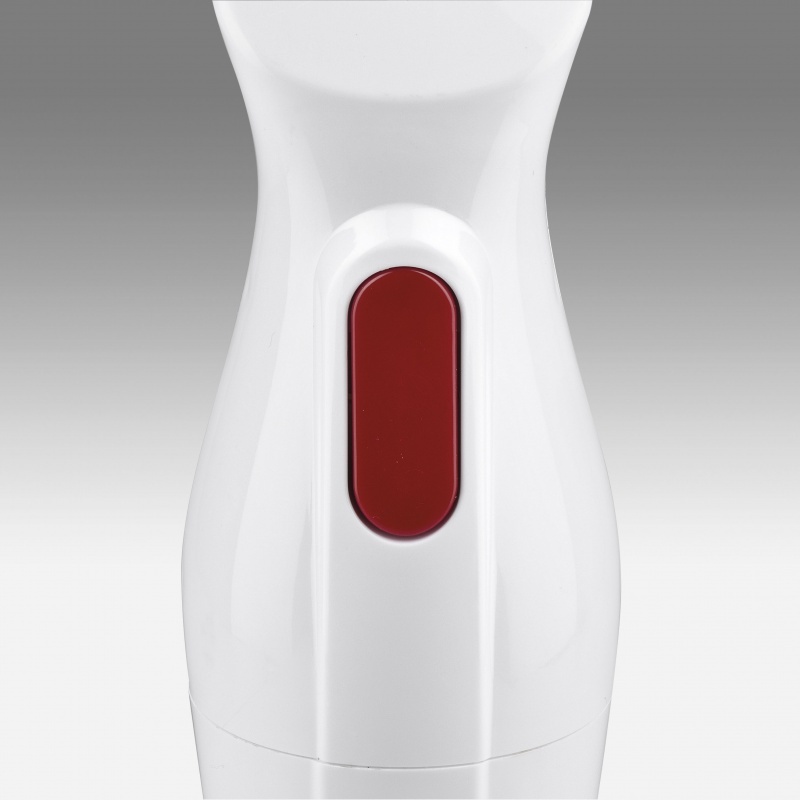 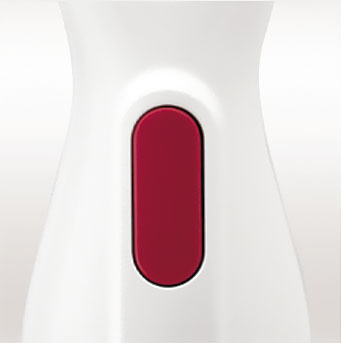 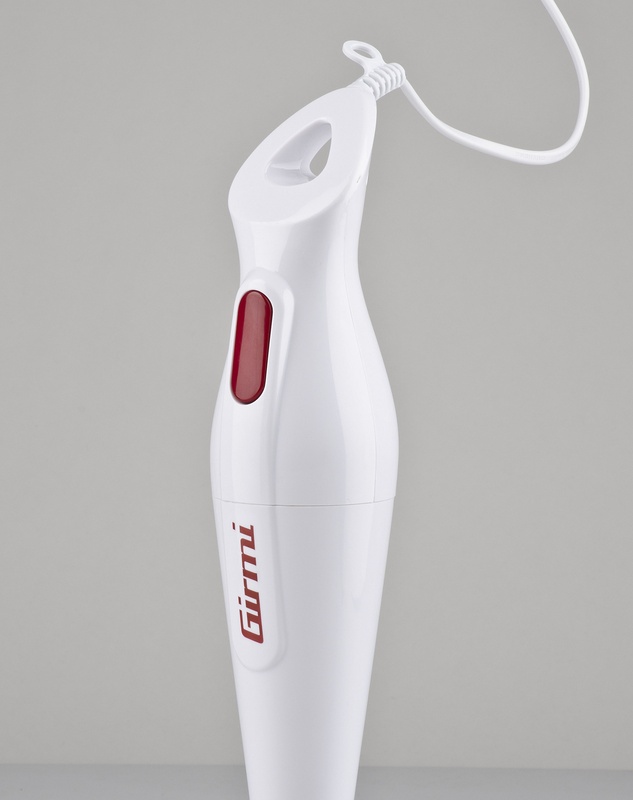 Girmi MX01 hand blender thanks to its pulse action and power of 170 watts, is ideal for perfectly perform a variety of blending tasks in the kitchen. 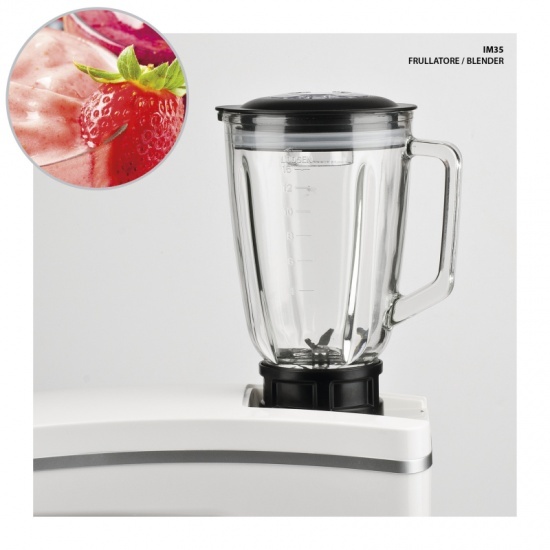 This unit is capable of mixing soups and creamy sauces right in the dish, prepare tasty smoothies, chopping fruits and vegetables, pureeing, chopping and mixing the ingredients for your cakes and cookies in a few seconds and without effort. 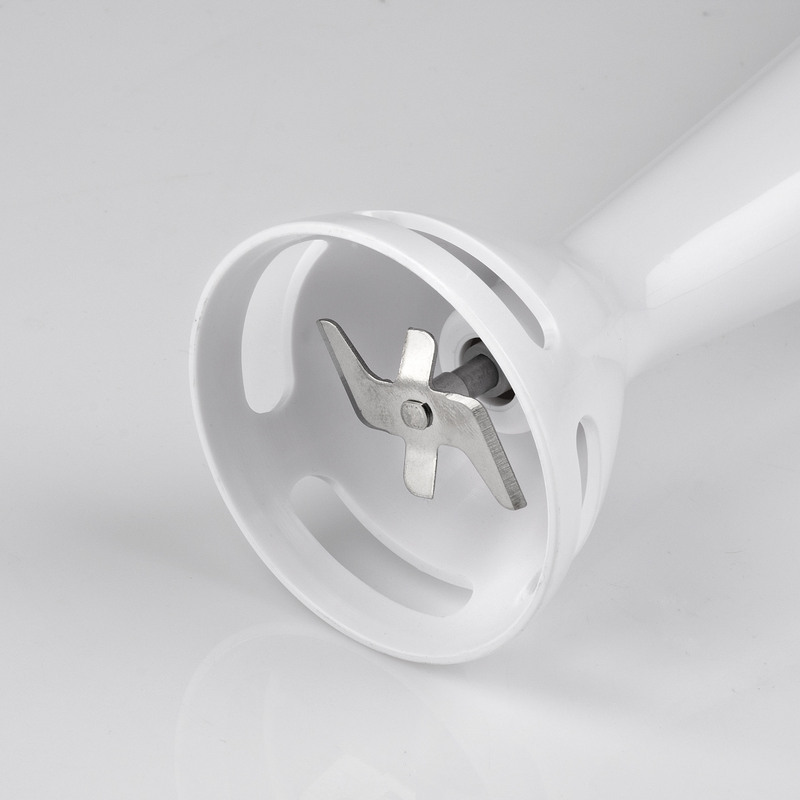 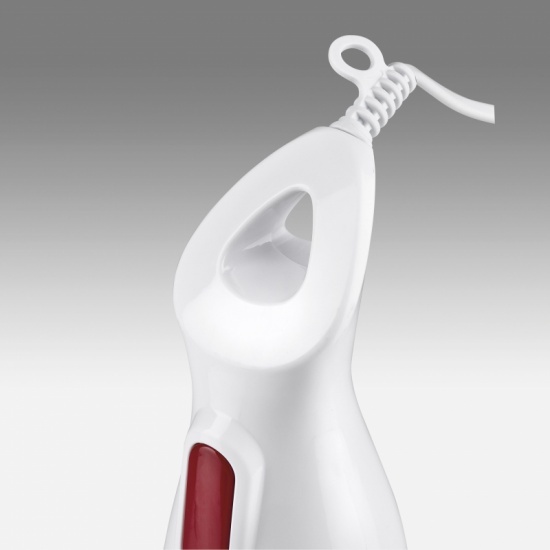 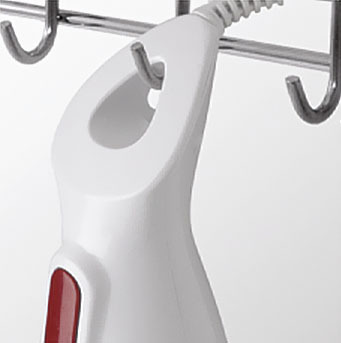 Fill in the form below to request information on: Hand blender - MX01.